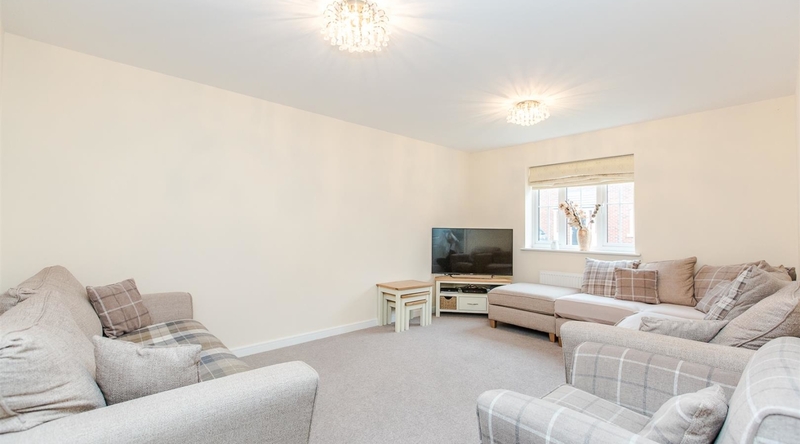 This immaculately presented four double bedroom detached property offers a modern kitchen/dining room, bathroom, spacious living room, study, downstairs WC, ensuite to the master bedroom, private rear garden, single garage and off road parking. 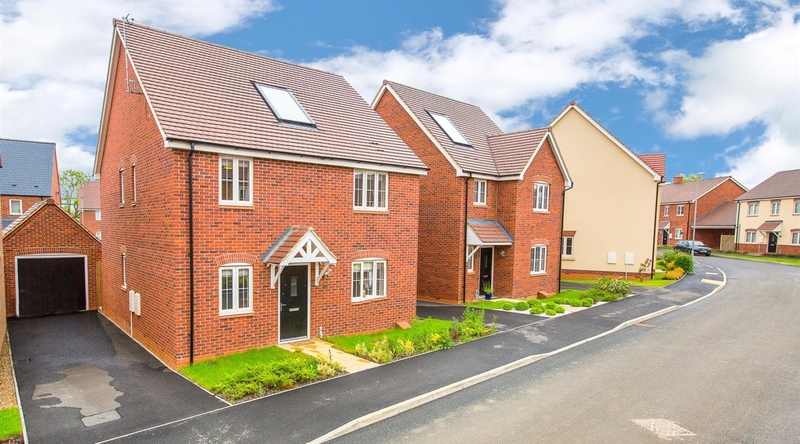 The property is situated in a popular modern development in Desborough. 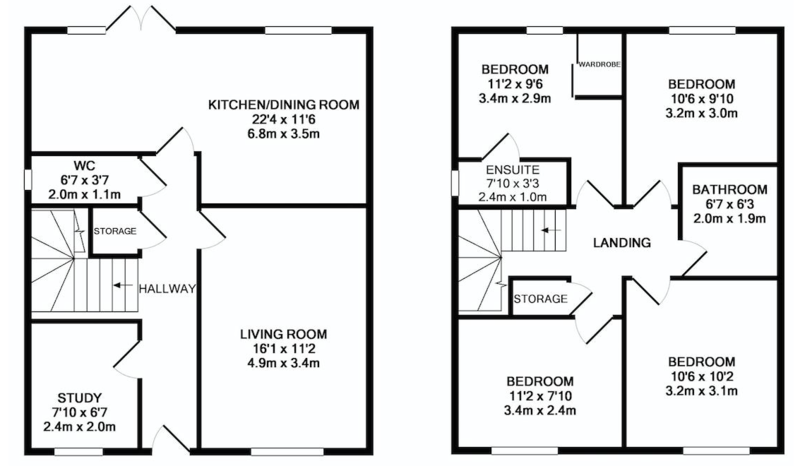 The property is entered into the hallway, which provides access to the living room, study, kitchen/dining room, downstairs WC and stairs rising to the first floor landing. 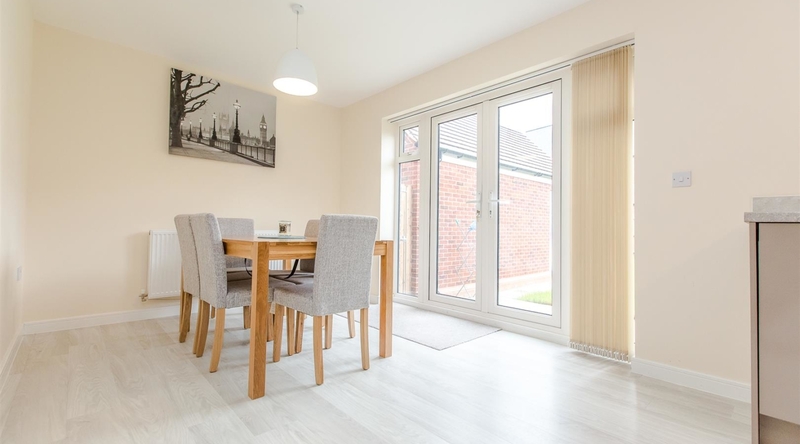 The modern kitchen/dining room features a range of high gloss eye and base level units, modern work surfaces, tiled splash backs and double doors opening out to the private rear garden. 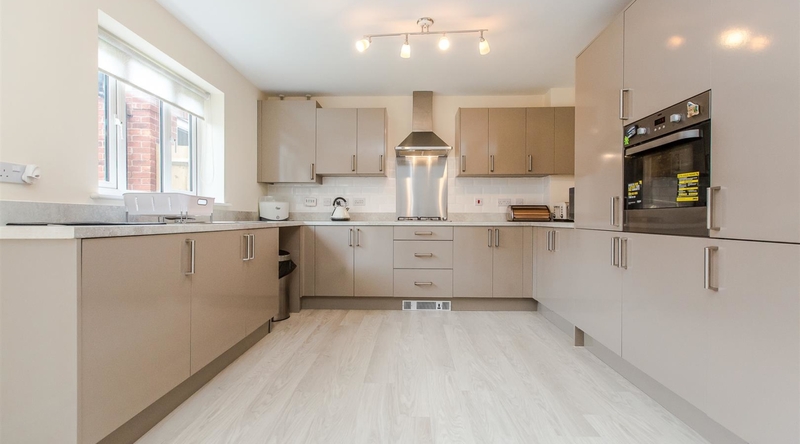 There is an integrated oven, four ring gas hob with extractor hood over, fridge/freezer and washing machine. 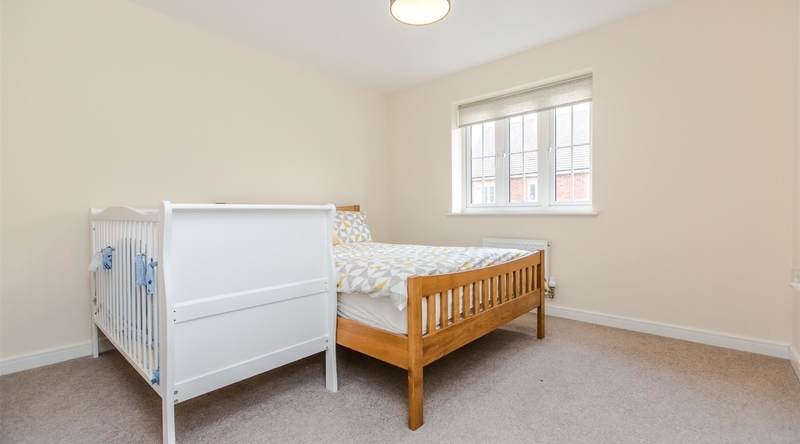 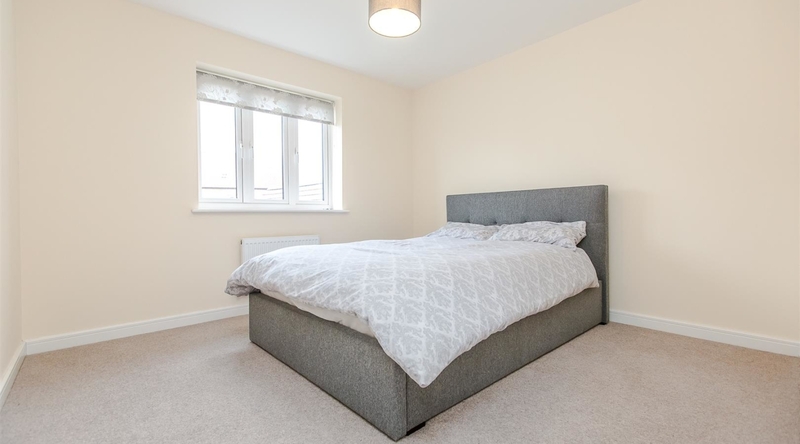 The first floor landing gives access to four double bedrooms and the family bathroom. 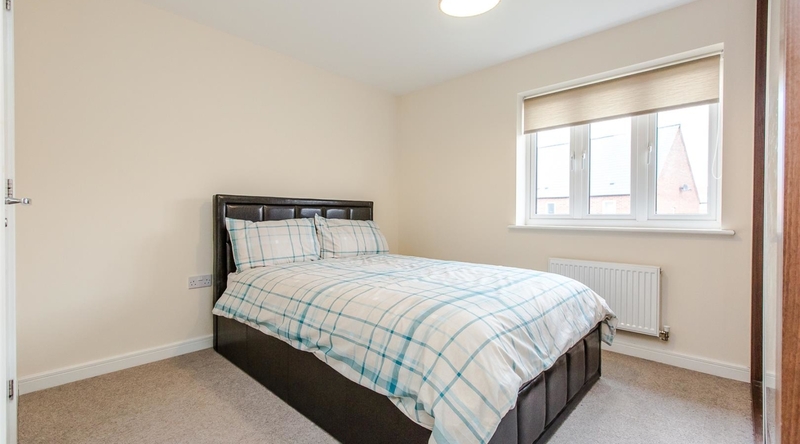 The master bedroom benefits from an ensuite, which is fitted with a white three piece suite comprising a low level WC, pedestal wash hand basin and walk-in shower cubicle. 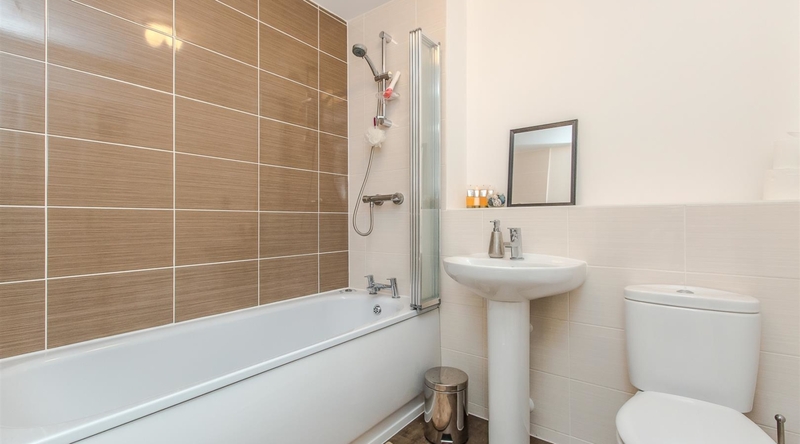 The bathroom is fitted with a white three piece suite comprising a low level WC, pedestal wash hand and bath with shower attachment. 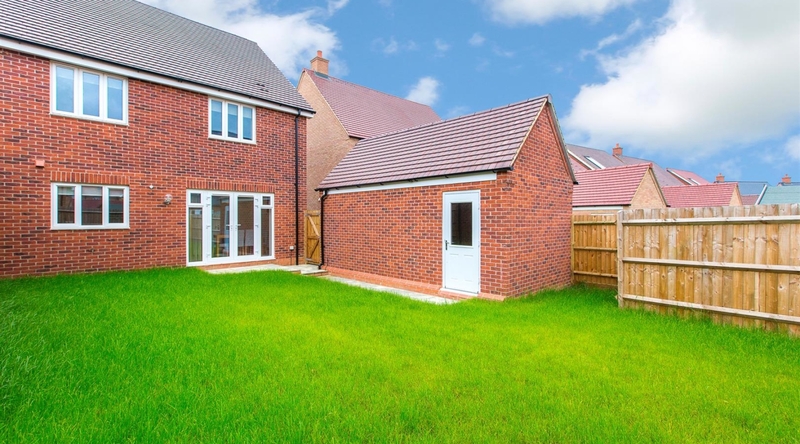 The private and enclosed rear garden is predominately laid to lawn with access to the side of the property where you will find a single garage and off road parking for two vehicles.